we take on your roofing project with energy, creativity, and the right roofing solutions in mind. 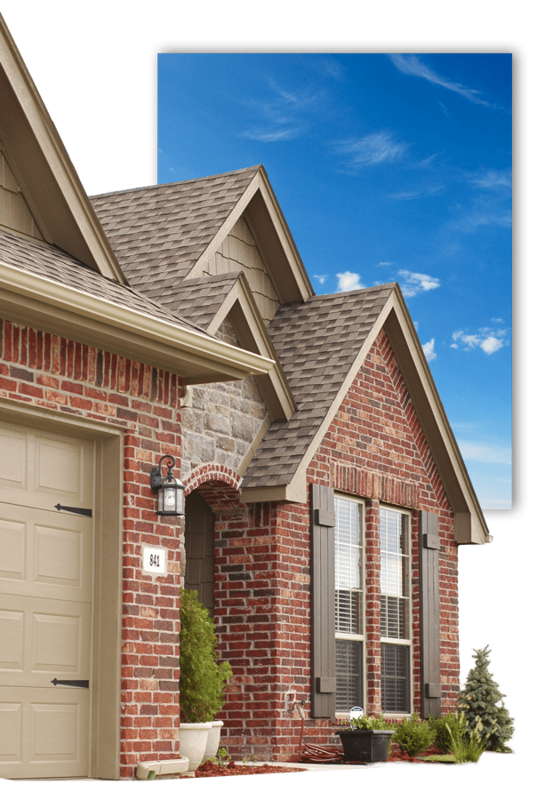 When choosing a new roof for your home, you want a contractor who has the experience to help you make some major decisions and will listen to your goals and desires. 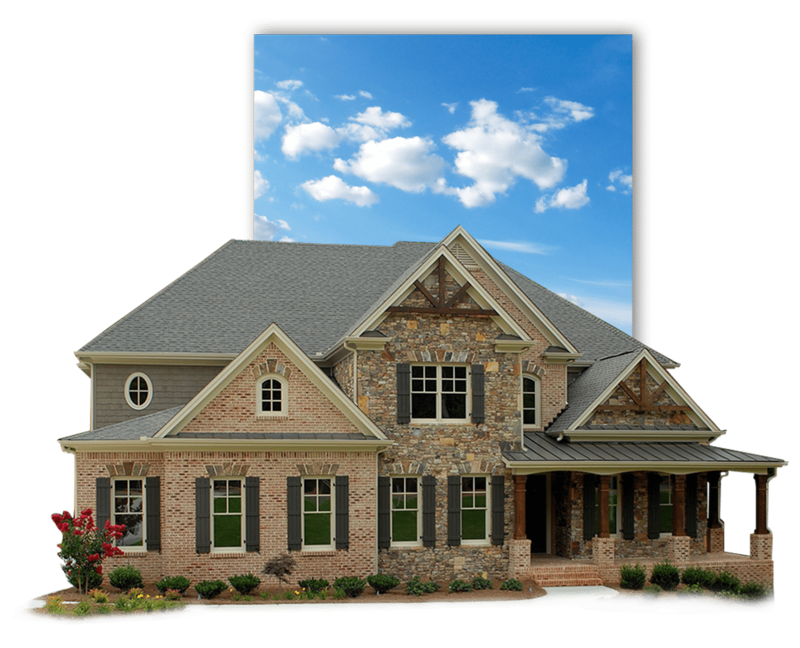 At 21 Roofing Group, our roofing professionals can walk you through the entire process and make you feel like a member of our roofing company family when you need an experienced roofer at your home in Charlotte, North Carolina. Offer quality work with professional service at a fair price. In an industry where shortcuts and overpricing are the norm, our goal is to bring a new level of integrity and energy to every roofing project. 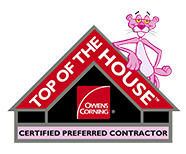 Not only do we stand behind our work 100%, but we also offer transparent pricing that won’t leave you wondering whether you’ve chosen the best roofing company for the job. 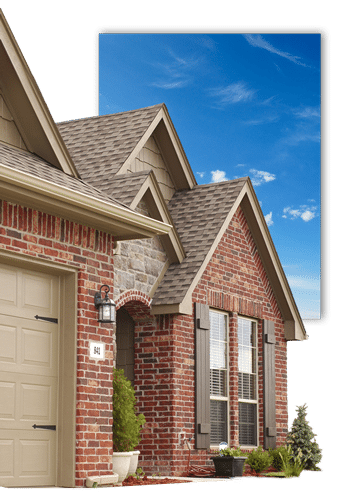 If you have an issue after the completion of any roofing project, we will be there to handle it quickly and professionally. Why did we call ourselves 21 roofing? 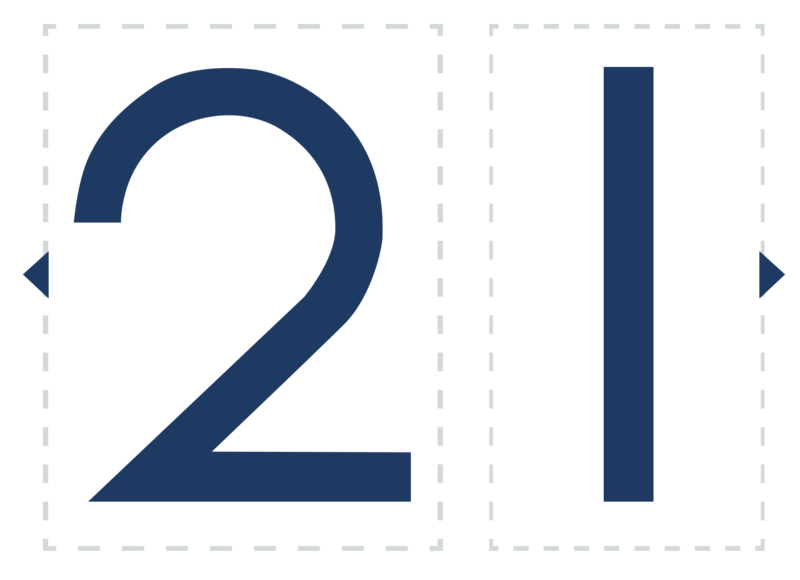 This makes 21 a number of versatility, energy, charisma and communication. 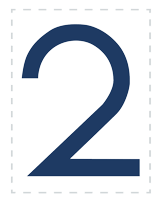 21 Roofing is guaranteed to bring our knowledge to bear when it comes to your project. Our employees are held to the strictest standards in both installation and clean-up after the project.